Mike Jay has written widely on the history of science and medicine, and particularly on the discovery of psychoactive drugs during the 18th and 19th centuries. 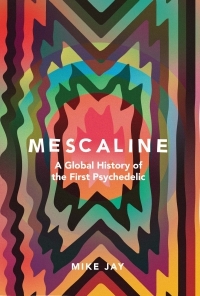 His books on the subject include Emperors of Dreams: drugs in the nineteenth century (2000, revised edition 2011) and most recently High Society: mind-altering drugs in history and culture (2010), which accompanied the exhibition he curated at Wellcome Collection in London. 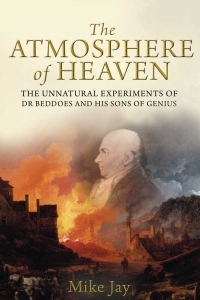 The Atmosphere of Heaven is also the third book in his series of biographical narratives of political reformers in 1790s Britain. It follows The Air Loom Gang (2003, revised edition forthcoming 2012) and The Unfortunate Colonel Despard (2004).